At the end of the nineteenth century Pietro Bordiga owned a famous bar in Turin. He decided to use his knowlege of botanical flavorings and the extraction of essential oils to open a distillery, and he decided to locate it in a city near the mountains where the wild plants used to make amaro and other spirits grew. He chose the city of Cuneo, a little over an hour south of Turin and close to the Occitan Alps. The climate here, influenced the mountains and by proximity to the ocean just over the Alps, creates herbs that are particularly rich in essential oils and aromas. The distillery used to be in the historic heart of Cuneo, and was then moved to the road just outside town leading to the mountains, where it is now. At the heart of the building is the ancient copper pot-still that dates from 1888. 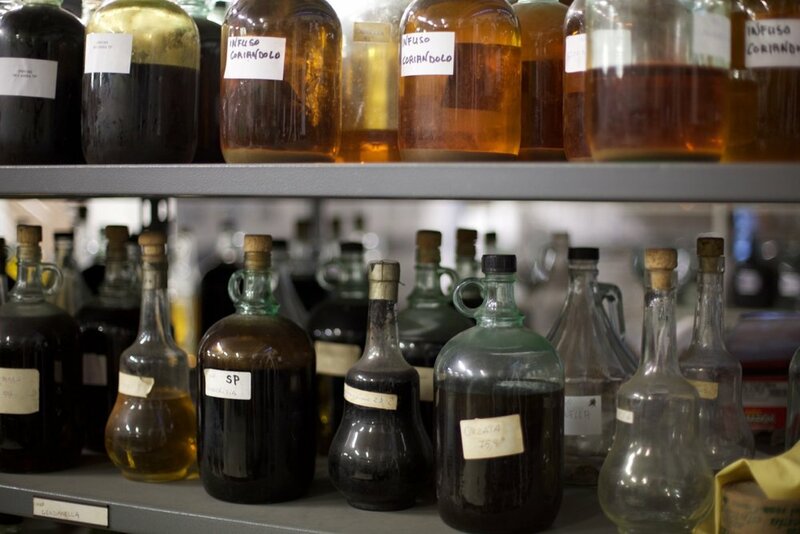 Bordiga make all of their own infusions, and many of the wild plants they use, such as gentian, juniper and chamomile, are still gathered in the Alps nearby. They produce Vermouth, including the classic Vermouth di Torino; Gin; and a number of Amaros (herbal liqueurs with a balance towards bitterness). Vermouth is an 'aromaticized wine,' a wine that has been infused with herbs and blended with a proportion of alcohol. The word ‘vermouth’ is a corruption of the German word (‘wermut’) for the bitter herb wormwood (Artemisia Absinthium), which is still part of the botanical base of vermouth, although regulated by the US government. The original classic areas for the production of vermouth were in Chambéry in France, and in Piedmont, south of Turin, both part of the historic duchy of Savoy. This classic vermouth type is based on Piedmontese white wines, including some Moscato, and infused with a wide range of different botanicals, many of them grown in the Occitan Alps near the winery. The flavor of this vermouth is complex and vivid, with an excellent balance of sweetness and bitterness. Some vermouths taste strongly of a single botanical, but the interplay of components here is distinctive and delicious. We drink it with a splash of soda water as an aperitivo, and you should too. 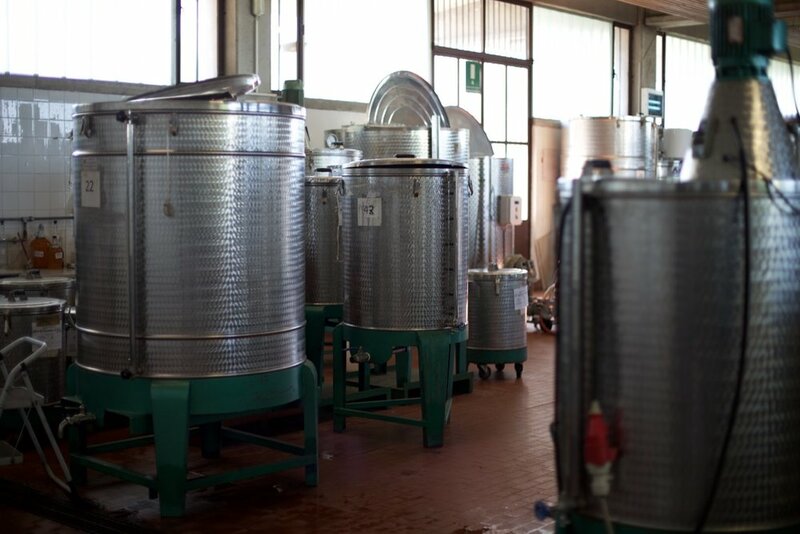 Details for the production of Vermouth Bianco: the base wine is Piedmontese white wine, both Moscato and non-aromatic, and the alcohol is triple-distilled grain alcohol (completely neutral in flavor, in other words). At least 30 botanical flavorings are used, including exotic plants like nutmeg and coriander, typically Italian plants like fennel seed, typical Piedmontese plants such as absinthe (locally referred to as Erba Bianca, botanically Artemisia Absinthium), and exclusively from the Piedmontese Alps plants such as gentian root (Gentiana Lutea) and gentian flowers (Gentiana Acaulis). These last are collected wild by hand in the mountains, not cultivated, and allowed to dry at altitude (they keep their aromas better this way). 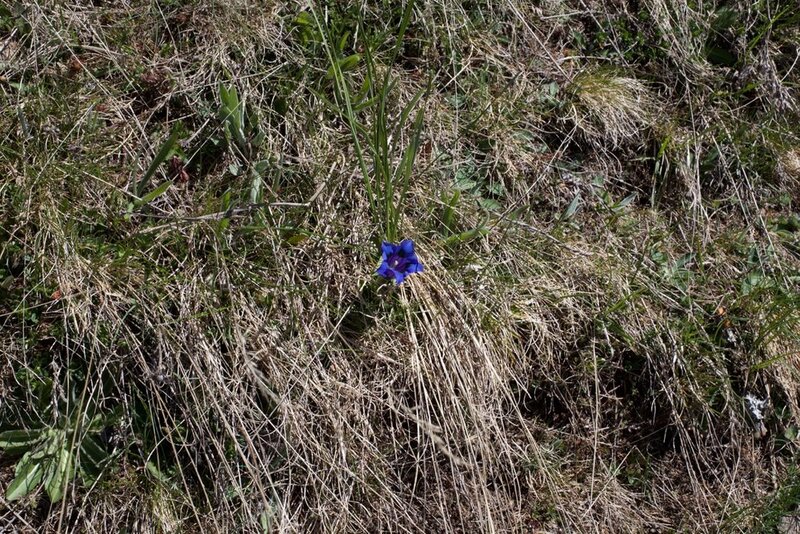 The gentian roots are collected in autumn after the flowers have faded, and the gentian flowers are collected in the spring, shortly after the last snows have melted. The botanical flavorings are macerated in pure grain alcohol that has been distilled three times for purity. They are infused individually, not all together, because different botanicals have different requirements for the best extraction of essential oils. Once all the extractions have been done, the infusions are added to the base wine, and the mixture is left for 10 days before the sugar (Italian or French beet sugar) is added; then that mixture is left for 5-6 days before being cold stabilized. (This process was done in the old days by moving the tanks outside during the snowy Piedmontese winter, but nowadays is done in a refrigerated tank.) After another few days resting the Vermouth is bottled; after another month it’s ready to drink. In other words, this vermouth has a strong local component, and is entirely traditional. 5. must be based on wine, and have an alcohol content of at least 16°, and must use the botanical flavorings typical of the area. Gin was first made by Bordiga in 1889, and this gin is made from the original Bordiga recipe. Only four main botanical flavors are used, some from the Occitan* Alps, hence the name. The four are Angelica, Juniper, Cardamom and a secret ingredient (with traces of orange and lemon peel). 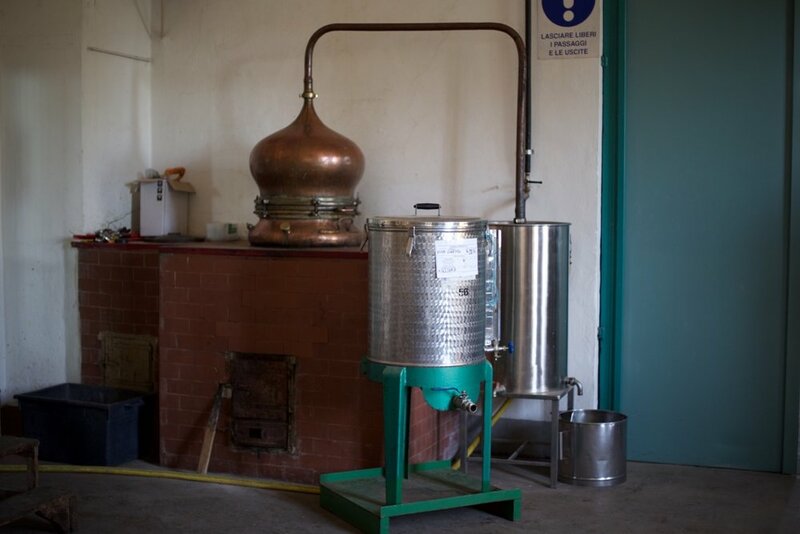 Occitan Gin has traditionally been made exclusively from juniper that grows wild (not cultivated) in the Maritime Alps, near Cuneo, which are some of the highest mountains in Europe. This combination of altitude and maritime influence enriches the essential oils of the juniper berries grown here, giving them a unique flavor; the berries are picked by hand. 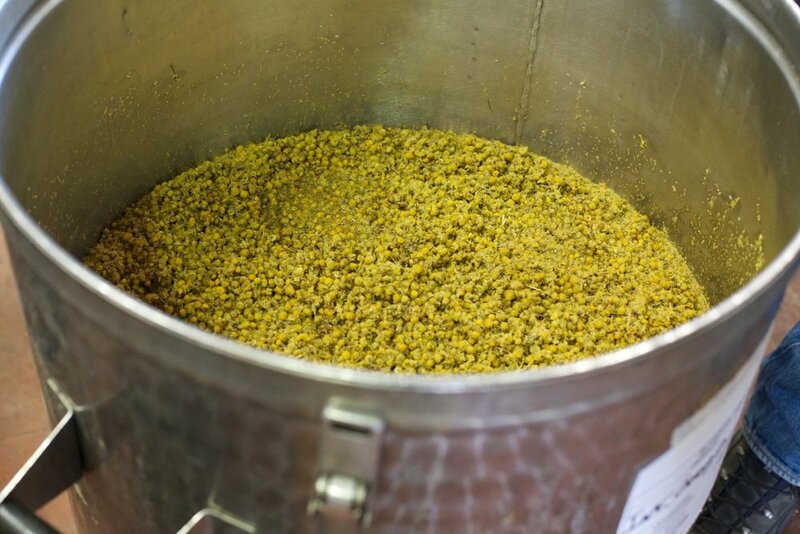 The different botanicals are macerated separately in triple-distilled grain alcohol, then distilled before being bottled. 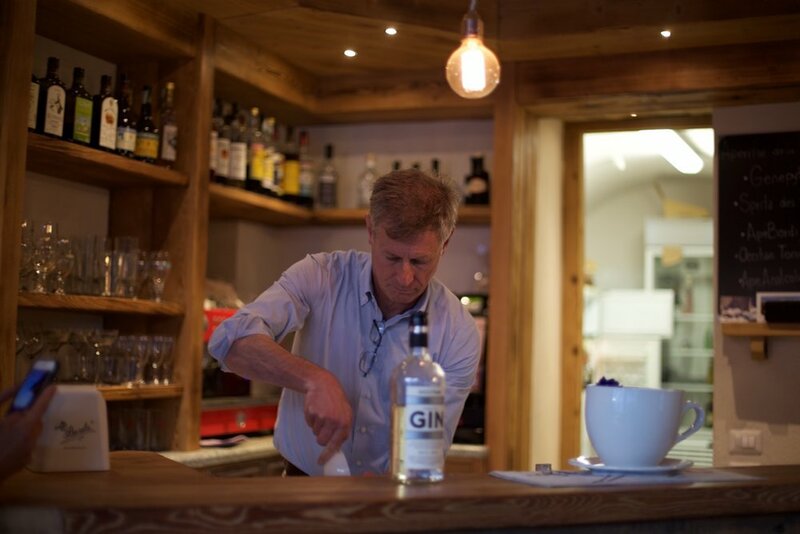 Juniper, traditionally the most important botanical in Gin, has been used for centuries in Piedmont to make non-alcoholic remedies for digestive and other health problems. 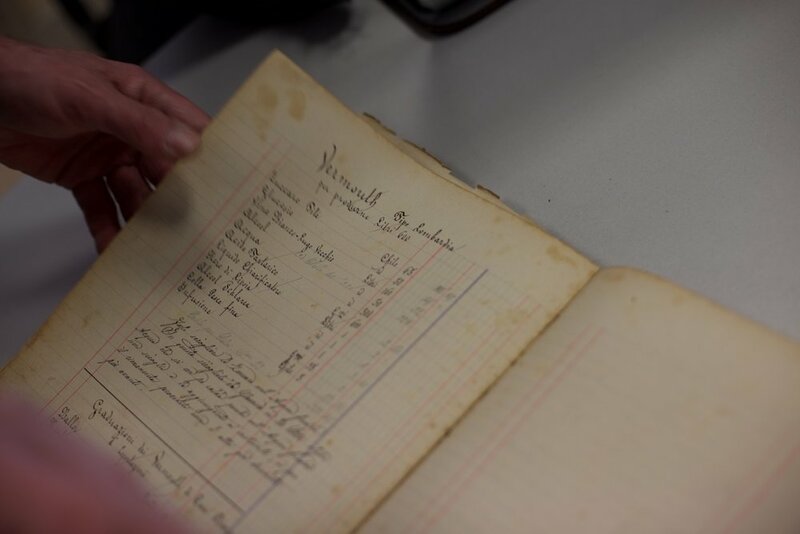 A distillation of juniper has been made by Bordiga since the founding of the distillery in 1888, and gin as such was sold from the early part of the 20th century, although the word ‘gin’ was banned by the fascists as foreign (even the word ‘vermouth’ had to be italianised as ‘Vermut’). This is not a new marketing effort, in other words. *‘Occitan’ is a language that originated in the Languedoc region of southwest France, and is still spoken in some of the isolated mountain valleys to the west of Cuneo, on the border with Provence. Aperitivo is a style of bitter liqueur that is relatively low in alcohol (16% by volume), moderately bitter, and moderately sweet. Bordiga’s artisanal version is made entirely in their distillery, with no purchased infusions; the best-known commercial example of the Aperitivo style is Aperol. The predominant flavors of Bordiga’s Aperitivo are aromatic herbs, citrus (mostly bitter orange peel) and rhubarb (Chinese rhubarb root). It is used in a number of classic Italian aperitifs, such as the Spritz (three parts Prosecco, two parts Aperitivo, one part soda water, over ice) or by itself with a splash of soda water. Bitter is a style of bitter liqueur that is a little higher in alcohol than the Aperitivo (21% by volume), more bitter, and less sweet. Bordiga’s artisanal version is made entirely in their distillery, with no purchased infusions; the best-known commercial example of the Bitter style is Campari. The predominant flavors of Bordiga’s Bitter Rosso are citrus with both gentian flower and gentian root. It is used in classic cocktails such as the Negroni and the Americano, and is delicious by itself with a splash of soda.